Serenitea's Chinese New Year treat is back. Enjoy a large cup of our luscious Matcha drinks for only P88.00. 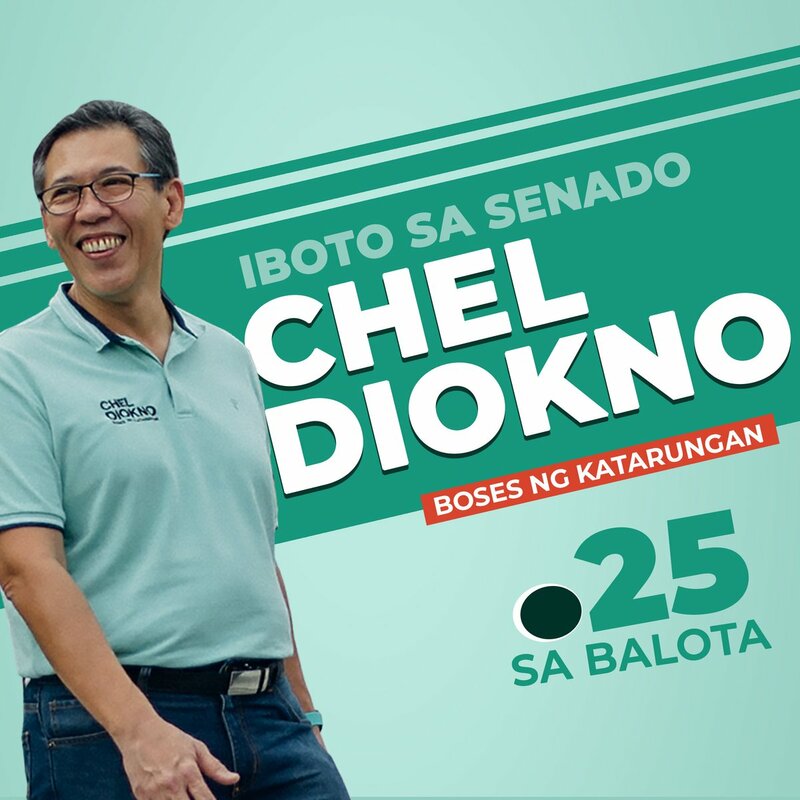 That’s a saving of P67.00! 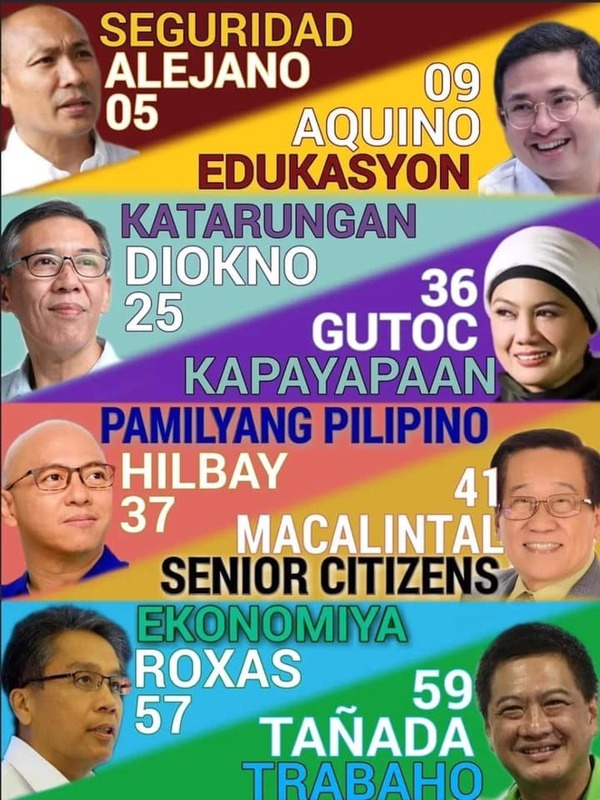 Promo runs from February 4 to February 6, 2019. What a way to start the year of the earth pig right? 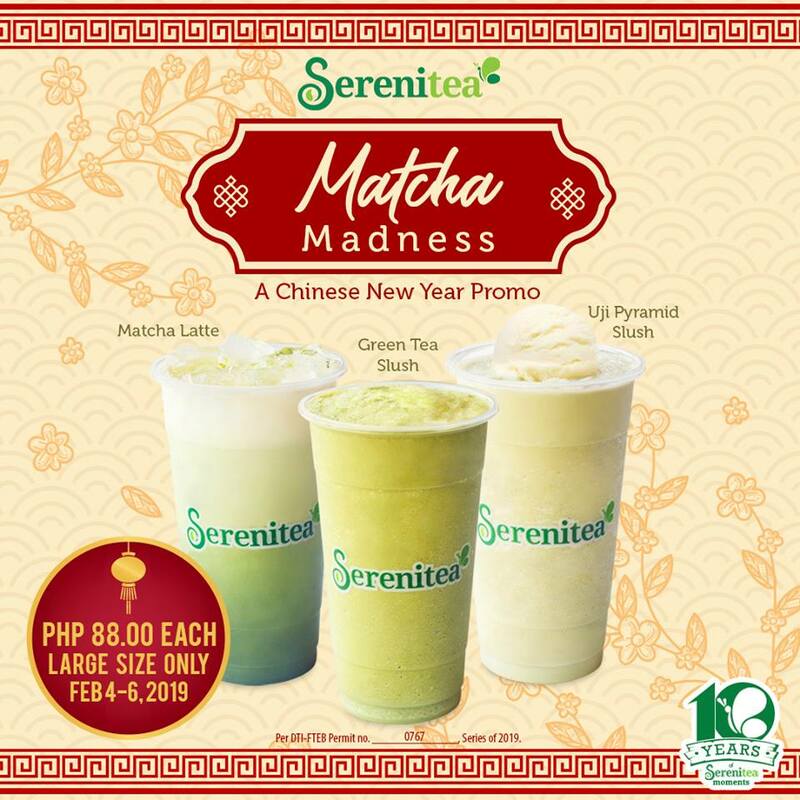 Available from opening to closing in all Serenitea outlets nationwide EXCEPT Cebu and Bataan.